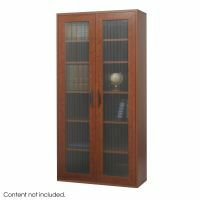 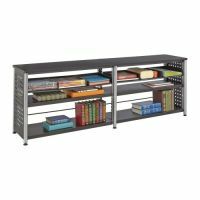 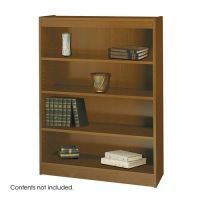 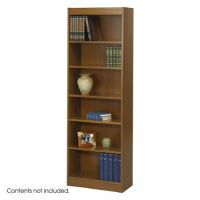 Our Bookcases & Shelving Units store and organize large collections of books, documents, catalogs, magazines and all kinds of other literature. 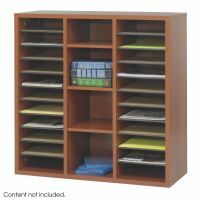 Choose from freestanding and mobile designs, as well as wood and metal frames for your office, library or classroom. 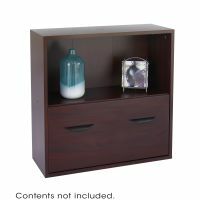 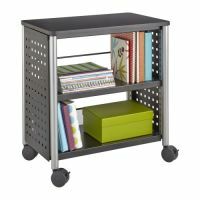 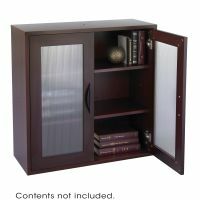 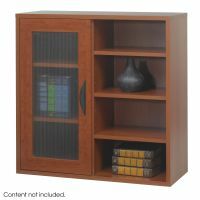 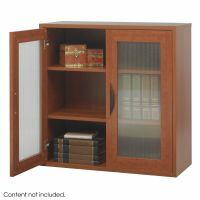 Browse our selection of Bookcases & Shelving Units and restore some order to your document and literature collections.